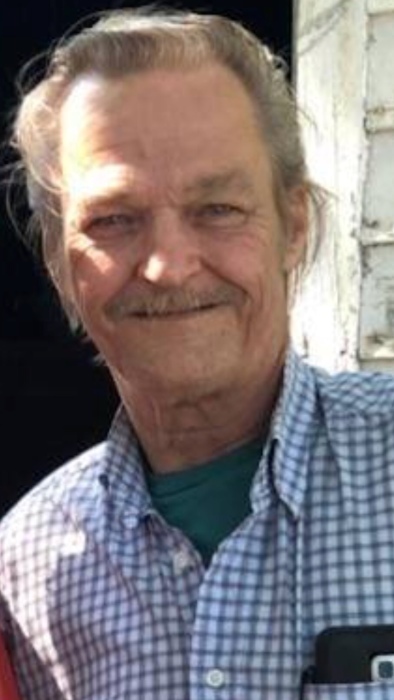 William "Buddy" Howard Rhinehart Jr.
William “Buddy” Howard Rhinehart Jr., 68 of Indianapolis passed from this world on Sunday July 15, 2018. He was born on Sunday June 25, 1950 to William Howard Rhinehart Sr. and Dorothy May (Duke) in Clarksville, Tennessee. Buddy was preceded in death by his wife Geneva Ann Rhinehart, parents William Howard Rhinehart Sr. and Dorothy May (Duke), sister Charline Rybolt. Buddy is survived by his girlfriend Laura Daniels, 5 sons James (wife Rhonda) Akin of North Carolina, Jonathan Rhinehart of Indianapolis, Bryce Rhinehart of Indianapolis, Lenard Sutton of Indianapolis, Christopher Sutton, 4 daughters Debbie (husband Paul) Bruce of Indianapolis, Chelsey Rhinehart of Indianapolis, Lisa Wheeler of Indianapolis, Jennifer Rhinehart, sisters Shirley Whitaker, and Alice Hockersmitch, 16 grandchildren, 9 great grandchildren, and many friends and extended family. Celebration of Life will be held July 18, 2018 from 11 am to 12 pm service following at Indiana Memorial Cremation & Funeral Care.